When purchasing a hammock, you should not only look at what other people recommend but also think about which hammock is going to fit your needs the best. If price is no option at all you could go with the big name brand and high price tag. But if you are like me, you do consider price but you also don't want to sacrifice too much on quality. Or ideally, you don't want to sacrifice on quality at all. For my own personal choices out of the hammocks that I have reviewed, I'd pick the Richka Double Camping Hammock-70 D Diamond for me. 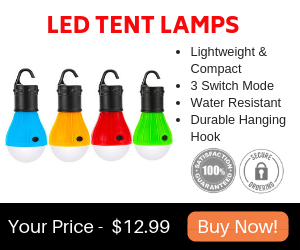 The reasons are that it's half the price of similar competitor brands, everything is included that is needed to hang your hammock, and it's durable. Let's dig into the details below of the Richka Double Hammock. When you are done with this review be sure to visit our Best Camping Hammocks. As the name suggests, yes this is a double hammock indeed. And it's a BIG Hammock. The weight load capacity is set tested at 800 pounds! It can actually seat up to 3 people. Though as with all of the doubles, I would not recommend laying down for more than one person for every long. Unless you don't mind being squished while you sleep, really you will need two hammocks for overnight camping even if the hammock is a double. But to sit side by side, depending on how big your family is or your friends, you really could fit several people in this big hammock just so you don't go over 800 pounds. 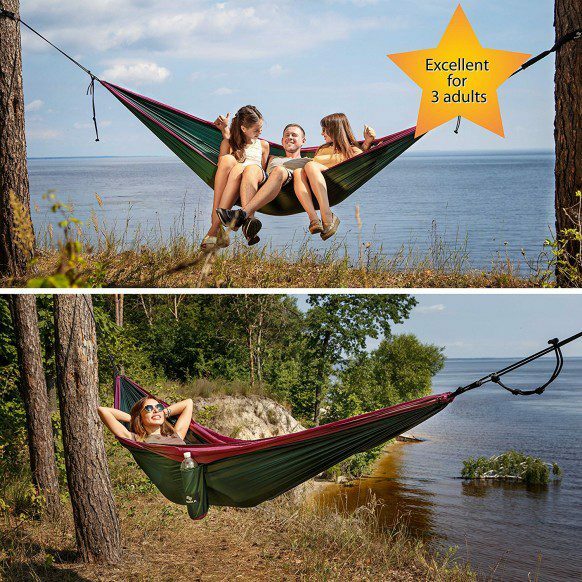 For what you get, the price is great and lower than comparable double hammocks out there on the market. Everything that you need to hang your hammock is included here. You will get the Richka Double Camping Hammock-70 D Diamond. The size is 118 inches in length times 78 inches in width. Also included in your purchase is 2 stainless-steel anti-scratch carabiners, a hammock bag, user manual, sleek designer packaging and 2 Tree Straps-each with a length of 87 inches. If you are not satisfied with the Richka Double Camping Hammock-70 D Diamond, just contact the company for a full refund. No questions are asked. No need to explain why. Though I'm sure they would appreciate feedback, there is no need to fill out any survey nor explain why you'd like your money back. I wanted to take a moment to talk about the hammock sack that the Richka Double Camping Hammock-70 D Diamond fits into. I like that it is attached to the hammock. This is great for those who may loose items. I also like that you can store things in the sack like snacks while you are enjoying the hammock. It's also a great place to store your cell phone while you are relaxing in the hammock. One complaint though that I've read about on the sack is that it's too small. People have a hard time fitting the hammock and hammock gear into the bag easily. In all fairness I've been reading this same complaint on many of the competitor double hammock bags. The advantage to a small bag that is about the size of two fists put together when stuffed is that it is small. 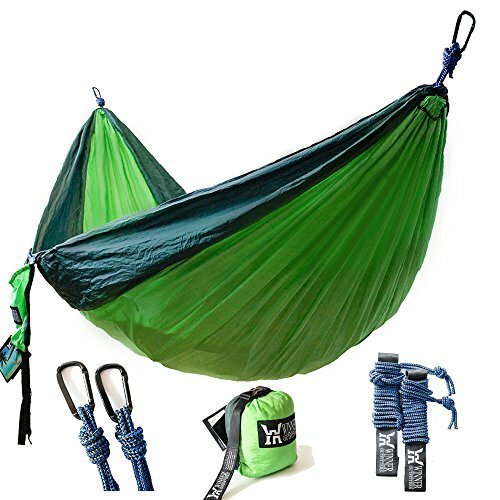 This hammock and gear will fit in a back pack without taking up much room. So you get to decide, if it's a problem to have a tiny bag or not. Some consider it an advantage for packing while others feel it takes too much time packing it away and wish the bag would have been made larger. The reviews have all said that this hammock sets up very easily. The directions say under 5 minutes and you are ready to go, but people who have used it said it took under 2 minutes. These people could be the highly competitive type. I used to see if I could set up a tent in 90 seconds. If you are competitive, it sounds like you can do this in under 2 minutes which is great. The material of the Richka Double Camping Hammock-70 D Diamond is breathable. That means that it won't make you sweat like a sticky tarp would do. It also means though that this material will not insulate you from the cold. The slightest cool breeze especially at night when temperatures drop, could leave you chilled. The good news is that there is plenty of room for a sleeping pad in this hammock. The parachute silky material is going to feel soft and smooth next to the skin. That's a real plus especially when your skin is exposed. Because the material is so soft, you could also lay on it or use it as a picnic blanket when not being used as a hammock. The Richka Double Camping Hammock-70 D Diamond is machine washable in cold water. You can also spot clean it using a washcloth and water when ever you'd like. That nice thing is that it dries very quickly. Just hang it out in some fresh air and sun and you will have it dry in a flash. After reviewing many hammocks, this is my own personal choice for purchase. 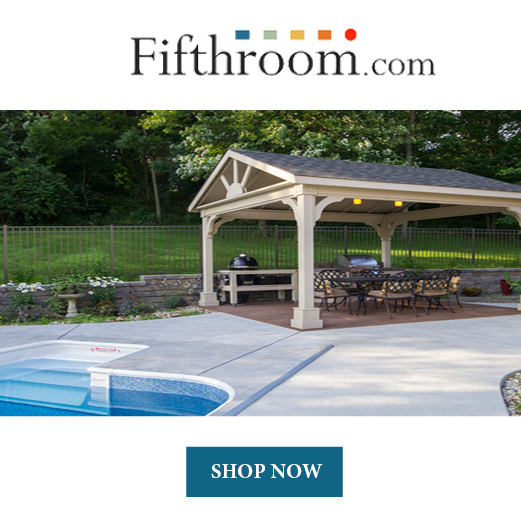 The biggest assets to me are: Ease of set up, everything is included and ready to hang, great size and weight load capacity, guarantee, and affordable price for what you get. Here are some top questions that I found for people seriously considering buying a Richka Double Camping Hammock-70 D.
Will this hammock harm my trees? No harm will be done to trees with the Richka Double Camping Hammock-70 D Diamond. How many people can really fit in this hammock? This hammock is made for 2 adults though parents and a couple of small children have safely fit in this hammock when sitting up with feet hanging out. Just remember to not go over the 800 pound weight load capacity. I need a hammock that can hold up to humid weather. How will this hammock hold up in Florida? The Fabric 70D used, is stronger than 210T-from other manufacturers. This fabric does not allow rotting or other forms of stitch destruction. RICHKA portable hammock can withstand up to 800lbs due to the Triple seam. I really like this hammock. It is my personal choice for several reasons. I like the price. The load capacity is incredible. It realistically could fit me and my standard donkey it it, if she would sit in a hammock. The ease at which it sets up is a piece of cake. I especially like that it comes with everything needed to hang. You only have one color choice which is dark green and purple but to me that's not really a factor. But If you would like a different color choice, this will be a disadvantage for you. You really have to decide what you like and what is a big factor for you and what is not. For me, this is my choice of a hammock. I like that it's extra roomy for me to relax in while pulling the hammock all around me, and big enough to swing with my daughter on board. I give the Richka Double Camping Hammock-70 D Diamond two big thumbs up.